This is a very special award because the books are voted for entirely by young readers themselves. 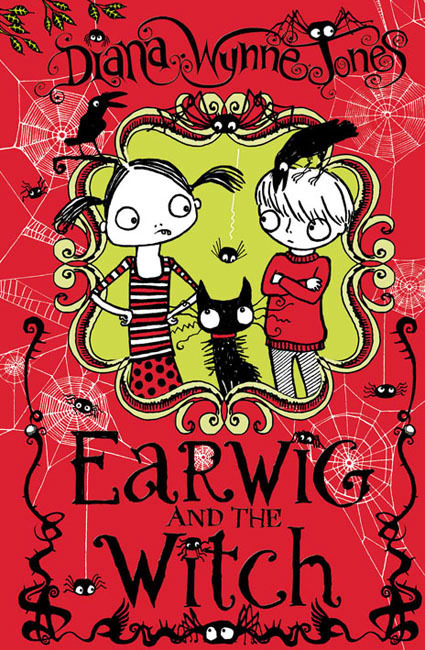 Earwig and the Witch was nominated in the Shorter Novels section, you can see the other novels nominated in this section as well as those in all the other categories by having a look at the Sheffield Children’s Book Award blog. 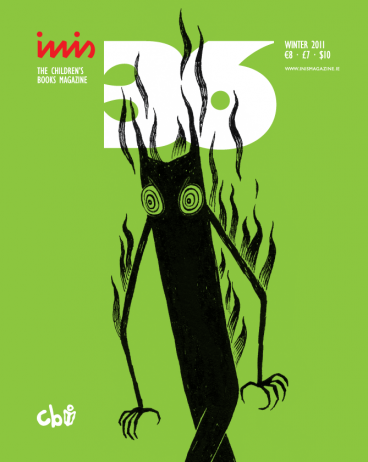 This is the Mandrake gracing the cover of last winter’s Innis magazine. Innis is the Irish children’s books magazine who published a lovely article about Diana and an obituary by her good friend the writer Neil Gaiman.